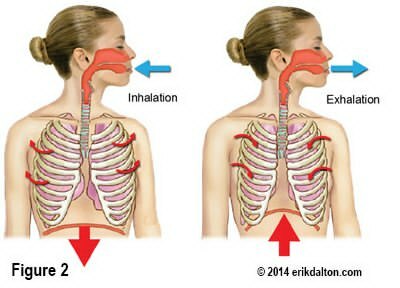 The famed Czech researcher Dr. Karel Lewit states: “Respiration is our primary and most important movement pattern… and also the most dysfunctional.” Most clinicians are aware of how breathing affects posture, alignment and bodily functions, but there is much confusion when it comes to treating underlying joint and myofascial disorders. 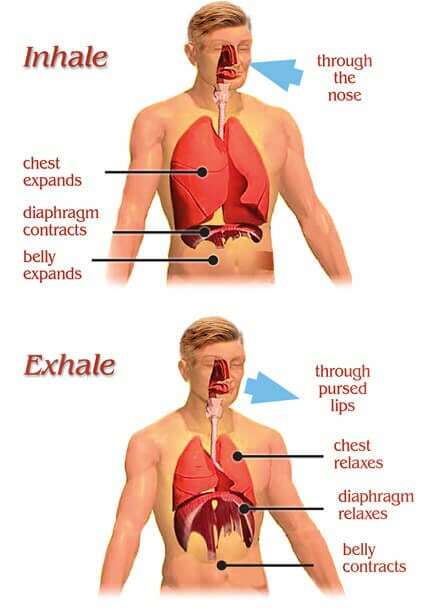 This article presents an overview of breathing anatomy, assessment and treatment strategies to help clients breathe in a more functional and authentic way. The ribcage and core work as a unit and coordinated movement is essential. Depending upon how the brain perceives the threat, pain may manifest when a rib loses its ability to properly coordinate movement with the rest of the ribs and spine as part of a functional unit. This would be similar to a rowing team where one oarsman uses his ore out of sequence with the group. Altered rib function can cause difficulty breathing, restricted shoulder movement, referred pain to other areas, and reactive muscle guarding. Additionally, misaligned ribs can pinch intercostal nerves, sending excruciating pain through the length of the rib and, occasionally, the chest wall (the ole heart attack scare).